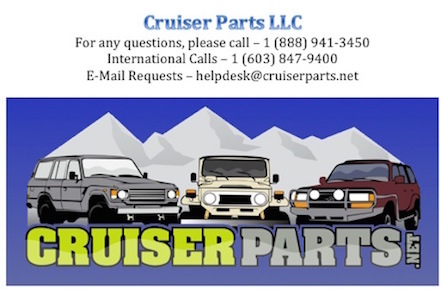 This Valance Panel is listed for the 91-97 80 Series Land Cruisers. This Used Take Off Unit is in great condition. There are no dents, dings or rust to have to deal with. You may need to sandblast or paint to match your rig. 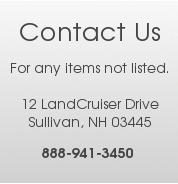 Please be sure to select the year below to ensure that we get the right item to you.